WiFi is known as the 5th utility and is present in every hotel, so is power, but easy access to power for guest devices is not available everywhere and with 6 Billion smartphones in circulation by 2020 the need for power to our devices is on the up. Add tablets and laptops that can be powered wirelessly and the need for easy access to power in guest rooms, meeting rooms & public spaces is immense. Enter Chargifi & Fourteen IP. Yes our wireless power solutions can charge your devices but we can also offer much much more…..
Our wireless charging bases connect to your wi-fi network to allow for remote management, monitoring and detail reporting from your estate of units allowing us to reboot units, let your engineering team know when a unit is down and provide highly detailed reporting, more on that below. 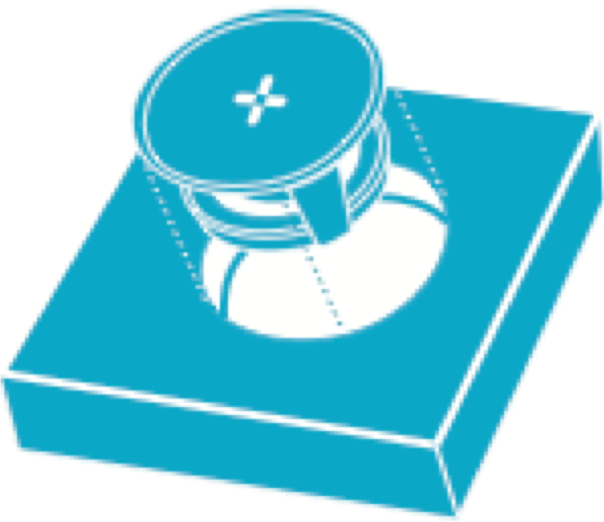 We also offer an open API so we can integrate with other systems, an example of this may be integration with your brand app whereby the bases in public areas have a ‘gate’ meaning a device will not charge unless the user downloads your app and clicks on ‘wireless charging’ allowing you to drive up app usage and to gain data for our reporting. We can also offer actions in an If This Then That like way, perhaps Mr Gold Customer places his devices on a charging base in the bar, we know its Mr Gold as he has the app, this triggers an event that requests a member of the team to go to Mr Gold and welcome him back or pushes a voucher to him via email or text for a discount on F&B. 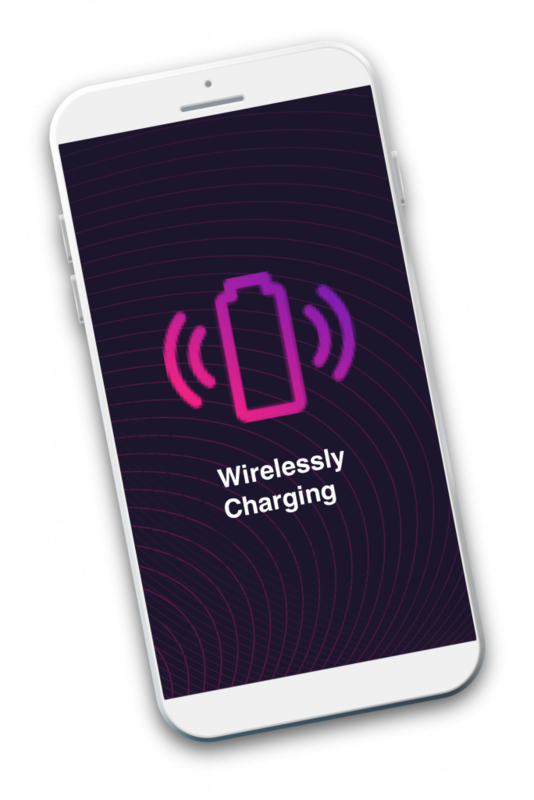 Our units also include a Bluetooth beacon so we can integrate with location services such as Meridian from Aruba as well as pushing messages to users perhaps those with low battery, making them aware that free charging is available. Reporting tells us how often the bases are used, by whom, with which type of device as well as diagnostic information and location information. So much much more than just wireless charging and all for a great price. Sub-surface fitted just below the surface of your furniture, retaining the current finish. Through surface units require a simple hole through the furniture and sit slightly risen from the surface top. For more information about Chargifi CALL US click the box to send us an email or complete the form below and we will be in touch and delighted to help.